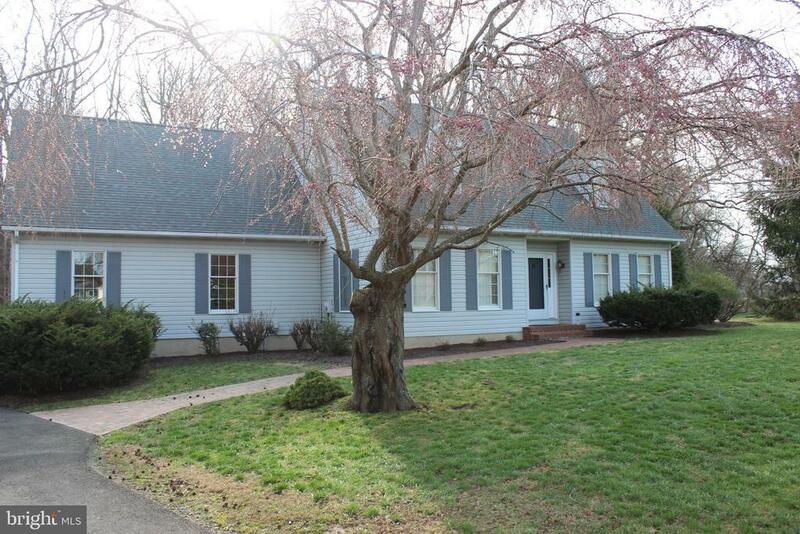 Beautiful Cape Cod on peaceful end of cul-de-sac location, backing to woods. Inground Pool, Huge Attached Garage with unfinished room above. Hardwood Floors, Separate Dining Room with Hardwood leading through French Doors to Living Room with Hardwood and Fireplace, Awesome screened Porch with vaulted ceilings for summer fun. Paved Driveway. Granite Counters in Kitchen and Bath.